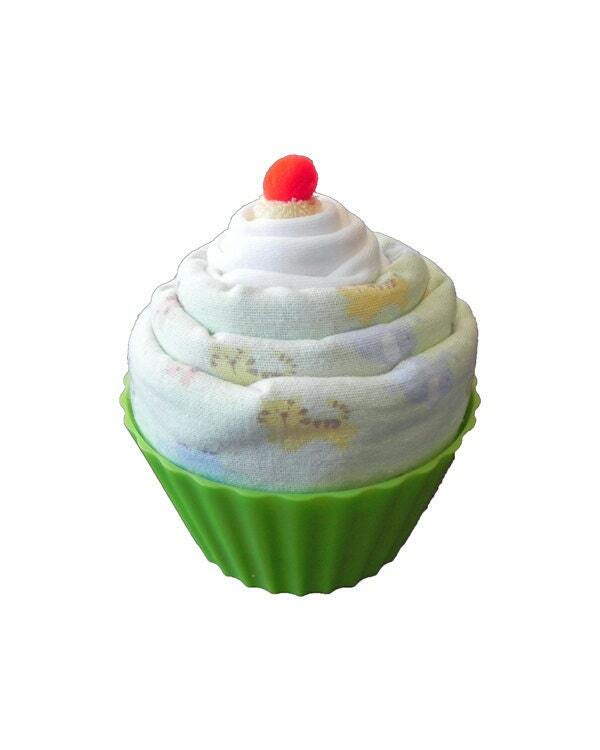 Unique BabyBinkz Jumbo Baby Cupcake! 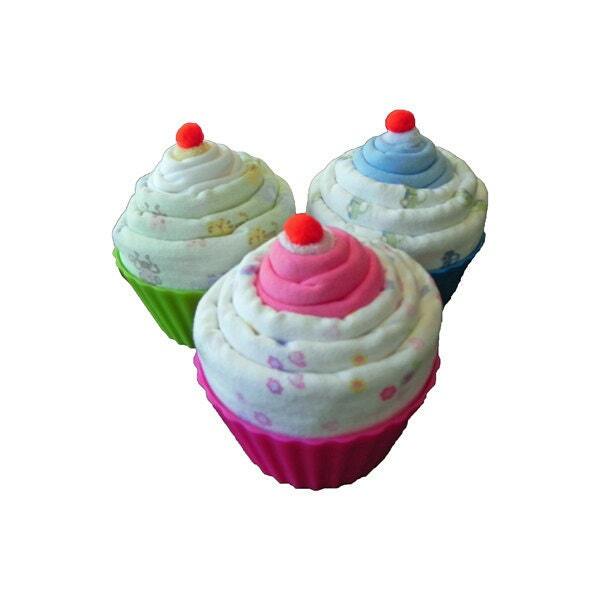 These adorable Jumbo Cupcakes make the perfect Baby Shower gift or centerpiece! 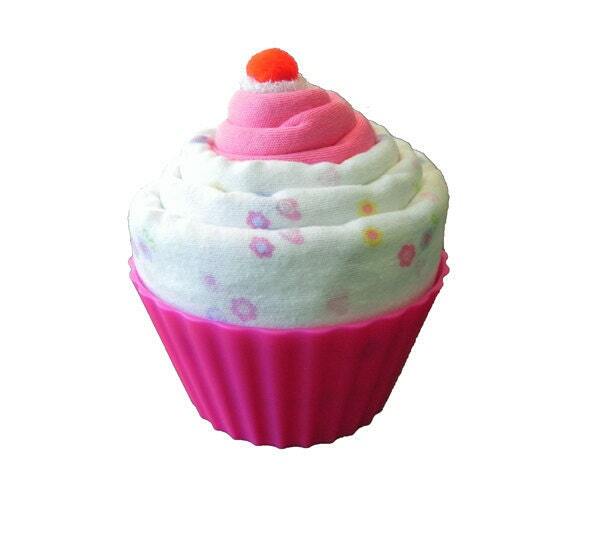 This listing is for ONE Cupcake. 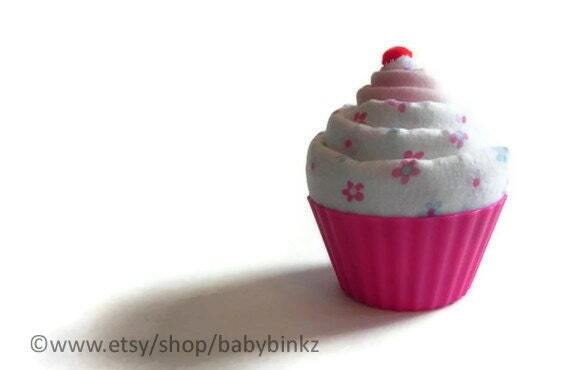 Each Jumbo Cupcake is handcrafted, and made with TLC in the BabyBinkz studio! 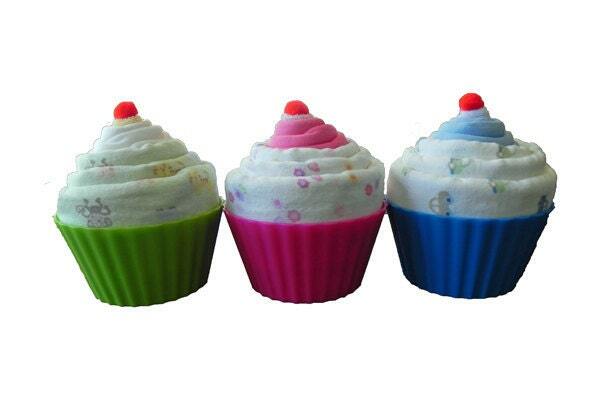 Please let us know if you would like a cupcake for a girl, boy, or neutral in the notes during checkout! Many varieties available. Ask about custom orders! Please note: Depending upon inventory levels, blanket, burp cloth, and washcloth colors / designs in the pictures may vary from our final products, but will always coordinate with the theme selected. Enter Boy, Girl or Neutral and we will send you colors and designs to match!